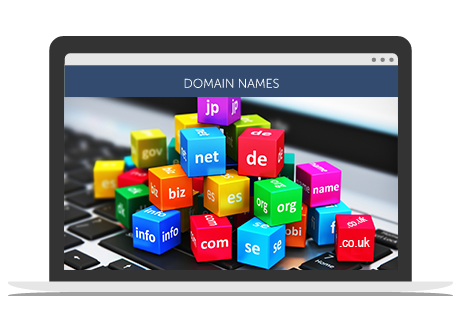 Your ideal domain name, your own branded email, fully supported web hosting – all achievable right here and now. Your web address is the first contact potential customers have with you, and we understand how important first impressions are. We will help with searching and choosing the best names that represent your business and performs well on search engines. 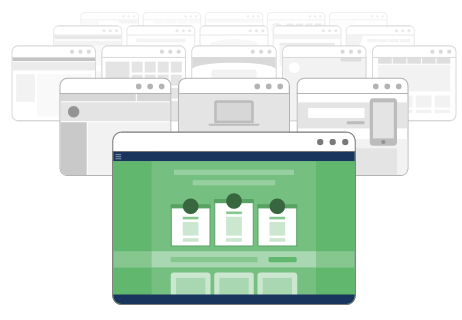 Regardless of what type of online business you run, you’ll get cloud-based hosting with lightning-fast speed, unlimited bandwidth and continuous expert support to keep your site up and running 24/7 – no matter how busy the traffic is. Whether you need to host your website on Linux or Windows we can provide the service you need. We will help you to choose the web hosting plans that your website needs and keep your data safe. Your data is absolutely safe with Creatively Digital. 99.99% availability and geo-redundancy help to eliminate failures – your data is stored simultaneously in two separate data centres, with multiple daily backups.